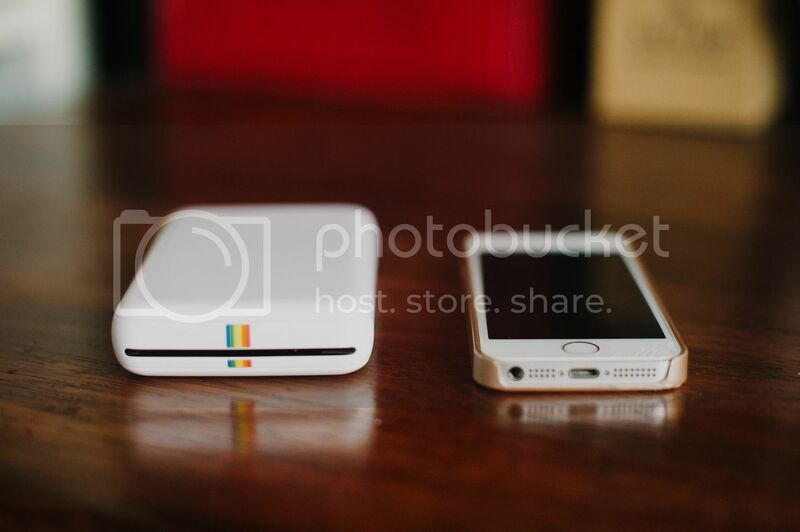 This week's favorite is my mobile printer! 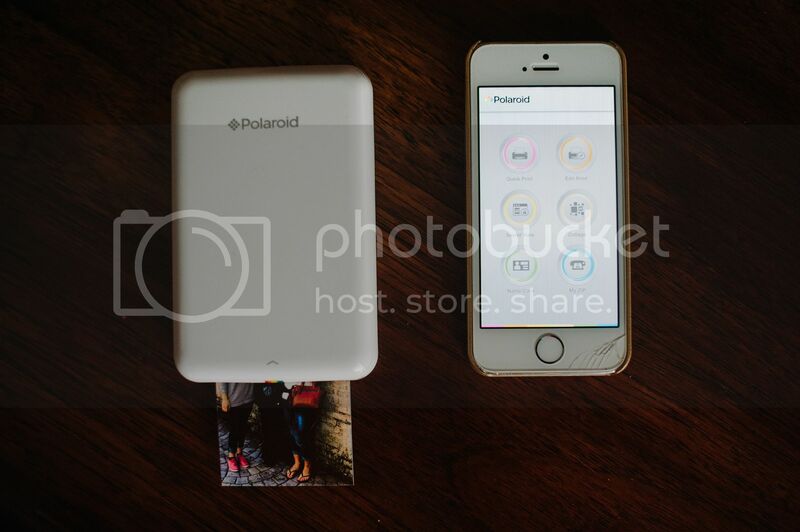 I bought this at the beginning of this year to take along to photoshoots. This thing is so much fun! 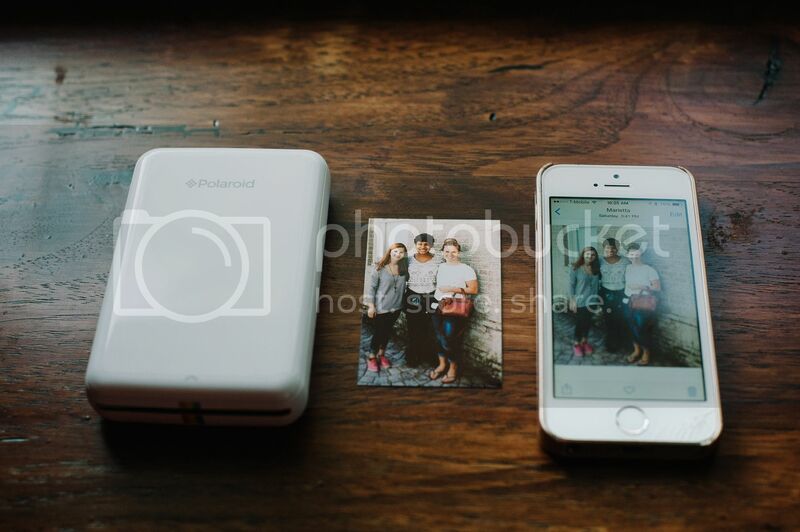 It connects to your phone via bluetooth, and you just send your photo over and it prints right there. I took the printer to a wedding and used it for the first time a few weeks ago. I printed off a photo of the bride and groom and they loved it! 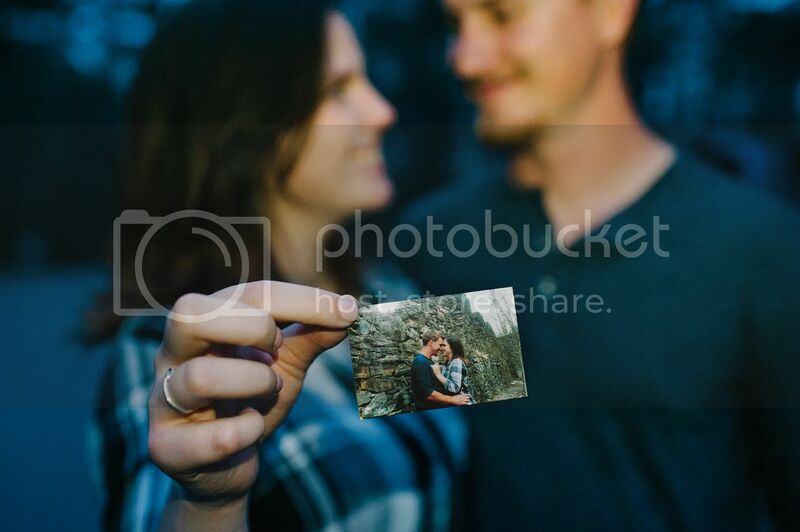 Last night I took it to an engagement session and printed one off for them also. It just adds such a fun element! Who doesn't like walking away with a print right after the photoshoot? I bought this one off of amazing. You can find it here.